Personalized Custom Imprinted Trade Show Giveaways. Few things make a bigger impression at any trade show than a great giveaway. Often, trade show promos can make the difference between mediocre visibility and sales and great success. If you want to make a splash at your next trade show, check out our custom trade show giveaway items. Give us a call (706-374-0710) for a FREE quote and to put our years of promotional and advertising experience to work for you. Trade fairs often involve a considerable marketing investment by participating companies. Costs include space rental, design and construction of trade show displays, telecommunications and networking, travel, accommodations, and promotional literature and items to give to attendees. 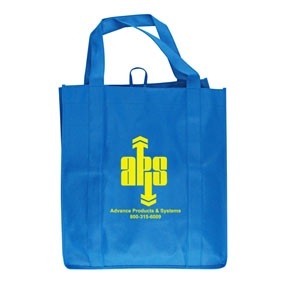 Wholesale trade promotional products make great advertising. If you give away gift products, people will come to your booth and talk to you about your company. In addition, costs are incurred at the show for services such as electrical, booth cleaning, internet services, and dray age (also known as material handling). Consequently, cities often promote trade shows as a means of economic development. Custom printed wooden rulers and yardsticks are practical inexpensive hand outs used to keep your name on your customer's minds every time they use it. 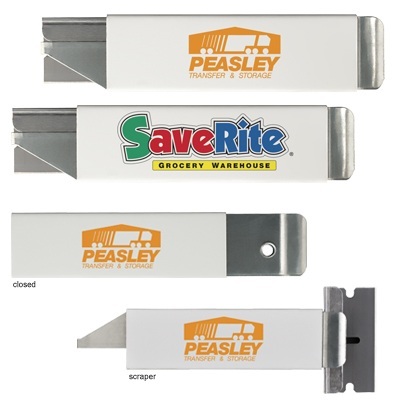 Box Cutters with custom imprinted business logos make great advertising gifts. 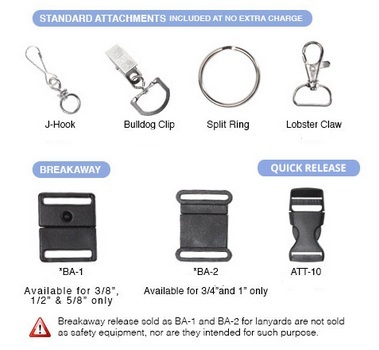 The versions with key chain pictured on the right are very popular. Not only does every one use a key chain, but the box cutter tool attached can be very useful. All useful promotional tools leave a long lasting and positive impression. Our natural, custom made emery boards are high quality, yet provided at discount prices. These emery board nail files are custom made in the USA with your personal imprinted message. 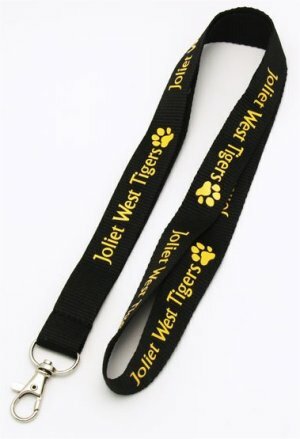 An inexpensive way to advertise and promote your business or campaign. We offer FREE shipping on all of our emery board products! Just give us a call and we will help you design your personalized emery board and we offer FREE Quotes on all of our promotional and advertising products. We offer many styles of customized emory boards and even a special size for hair salons. Patriotic ans political emery boards are seeing increased usage in political campaign, events and conventions. Many candidates are using personalized emery boards as a unique way to target women voters who of course are the main users of emery boards. Another surprising way that emery boards are used is in tool kits. The board is very useful for vary small sanding needs and many carpenters and craftsmen are putting emery boards in their tool kits. Everyone has seen these koozies or can coolers around for many years. The main purpose seems great; they keep your can cool while your hands stay warm. A simple yet very effective invention. They can also be personalized with your custom logo or any text you want at a very affordable price. Try our insulated can coolers, Koozies or Can Coolers. 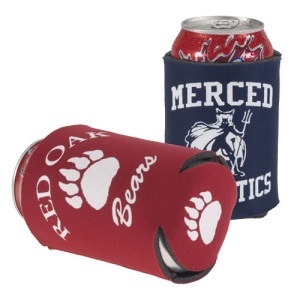 Insulated can coolers are popular gift items and are also called custom koozies. Save the date magnets are great reminders for everyone for any event. Include a Save The Date Magnet with your wedding invitations to remind guests of your special day or use the Date Saver Magnet as you wedding invitation. Advertise an open house or annual event. Improve attendance for any event with a full color date saver event magnet. Give us a call (706-374-0710) for a FREE quote and to put our years of promotional and advertising experience to work for you. 4-color process digitally printed event magnets printed on a white, flexible magnetic material. This material is intended for indoor use only. Material thickness is approximately .019". .036" thick magnetic material now available - contact us for pricing. Wall appointment calendars with large appointment date blocks available with spiral or stapled binding.